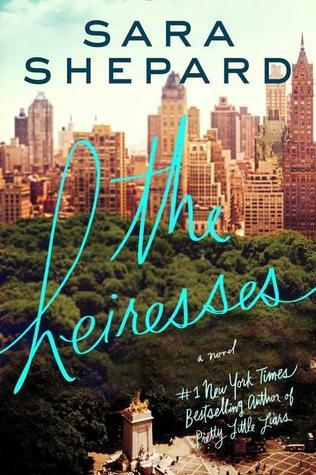 The Heiresses by Shepard | Sequel/full series | I know this book was supposed to be a series-starter, but it never got picked up for some reason. There were recent rumors of a TV show in development but those may have stalled too. 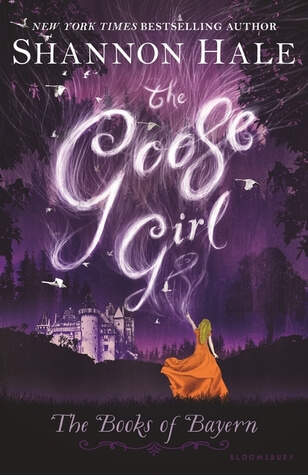 This book had an OKAY ending if there isn’t a sequel, but there were some cliffhanger-y bits that would have been nice to resolve. 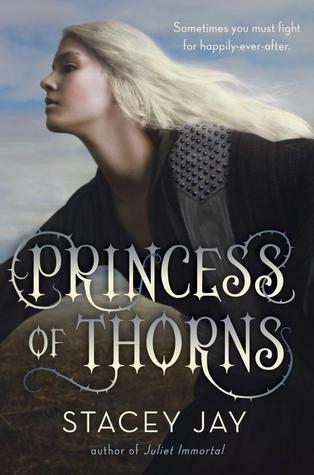 Princess of Thorns by Jay | Sequel/full series | SIGH. I’m still so bitter about this one, guys. 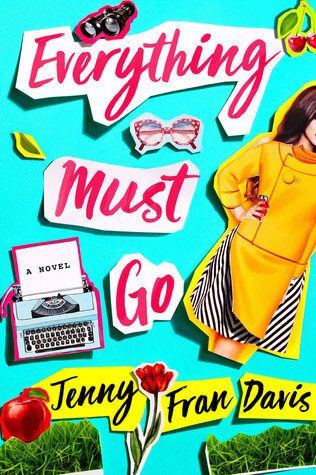 After all of the Kickstarter drama for a sequel, the author didn’t end up writing any more books… period. I really, really am sad about this, because this was such a promising potential series!! 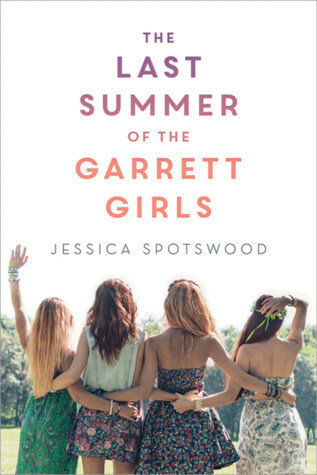 The Last Summer of the Garrett Girls by Spotswood | Companion novels | I LOVED this small town setting and would read a million books about different characters from the town or high school. 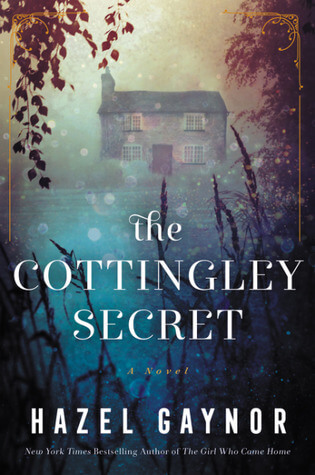 I wouldn’t love a direct sequel because I feel good about where the Garrett girls were, but I’d love to read more in this setting, a la Hundred Oaks. 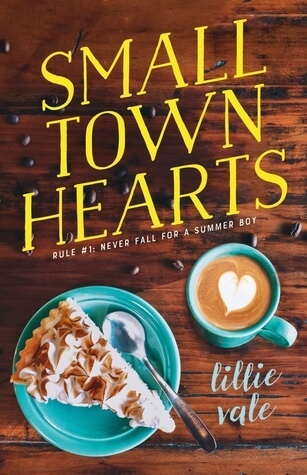 Small Town Hearts by Vale | Companion novels | Like many books on this list, I’d love companion books set in Oar’s Rest. This tiny coastal Maine town was incredibly charming (albeit a little unrealistic!). I would definitely read about other recent grads spending their last summer there before college. 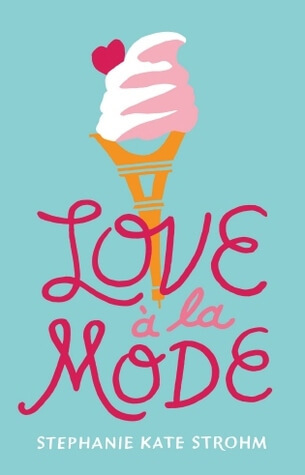 Love a la Mode by Strohm | Companion novels | This book reminded me a lot of the ANNA/LOLA/ISLA companion series, so I have to say – I’d love more books set in this cute French cooking school! There were so many wonderful side characters introduced and it would be amazing to see a certain cute famous boy get some love. 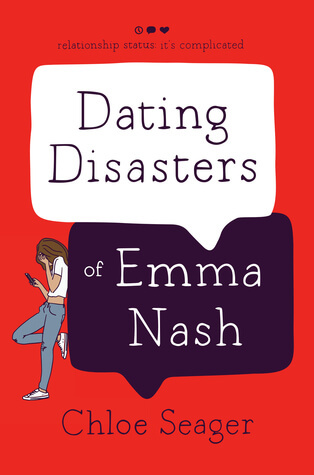 Dating Disasters of Emma Nash by Seager | Sequel | I’m reminded of the CHLOE SNOW series with this one. 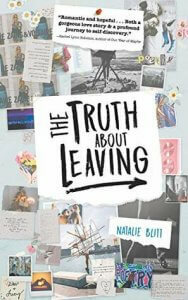 It makes me want to read a little bit of each year of Emma Nash’s high school years! Books in this kind of diary format, or “slice of life” books, always get stuck in my head. What happens next year?! 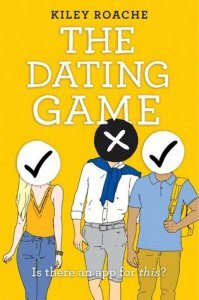 What other dating disasters will we see? 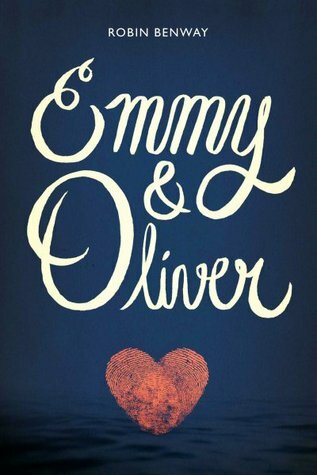 Emmy & Oliver by Benway | Companion novels | I loved this so much. 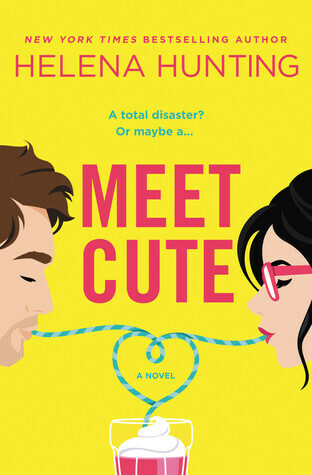 I remember enjoying the side characters, Caro and Drew, quite a bit throughout the story, so I’d be curious to (a) read about them maybe and (b) check in on Emmy and Oliver after a while! 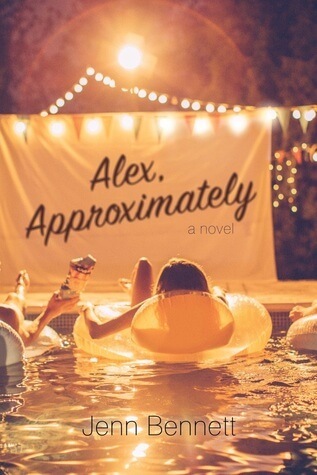 Alex, Approximately by Bennett | Companion novels | This is another one where the side characters (like Baily’s new friend, Grace, from the museum) stole my heart a little bit. I’d love to read more books about the employees of this incredibly unique museum in ANOTHER adorable coastal town (this time in California). I tend to fall in love with settings, as you can tell! 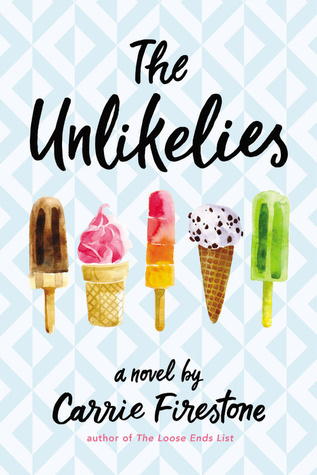 The Unlikelies by Firestone | Sequel/full series | When I finished this book, I definitely thought about how much I’d enjoy reading more adventures of the Unlikelies. They were small town superheros doing good deeds and the book was pretty heartwarming. I could definitely go for a sequel or series! I am the opposite of you. I prefer standalone novels, but I am a sucker for companion novels. I need to read Stay Sweet, Small Towns Heart, and The Unlikelies. They sound so cute! I remember loving Princess of Thorns. It’s been a while since I’ve read that book! I’m still so bitter about not getting the planned Princess of Thorns sequel!! But yeah I know what you mean. I think, in general, I prefer companions to straight-up sequels. I so so so agree with Love a la Mode. Such a strong set of friends I would love companion novels! 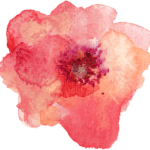 Grace @ Rebel Mommy Book Blog recently posted: TBB ASKS: SHOP ‘TIL YOU DROP! I would love a Stay Sweet companion! I still have to read Small Town Hearts and Emmy & Oliver! Omg Emmy & Oliver is one of my very favorites! I hope you get sequels to all of these books someday. 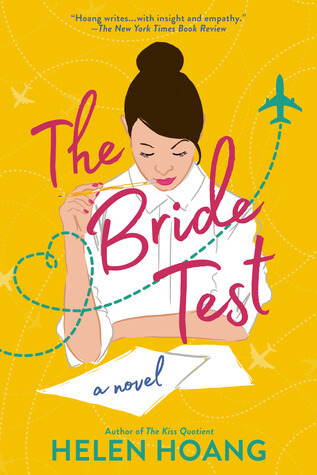 I would love to see so many of the above books get a sequel. Stay Sweet is one of my all-time favorite books, and I have much love for Love a la Mode, Alex, Approximately & The Last Summer of the Garrett Girls. 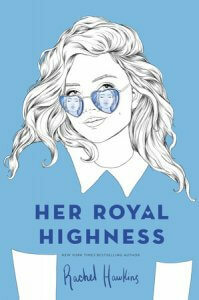 I rarely see anyone talk about The Heiresses, out of all her books, would love a sequel! I almost put Emmy & Oliver on my list!!! I would love a sequel with the side characters. 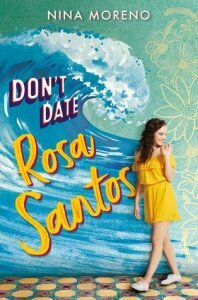 Also, I am running to put DATING DISASTERS on my TBR. 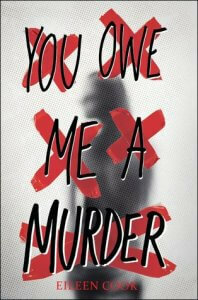 Chloe Snow was an instant favorite for me– her voice was something I’d been missing in my reading life since the Ruby Oliver books. Yay!! 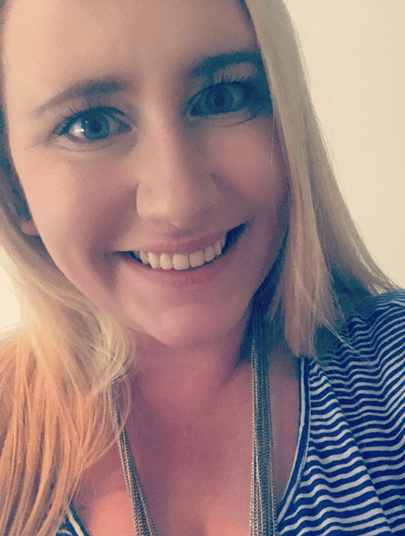 If you liked Chloe Snow, I bet you’ll like that one!